Note: The charging cable is a free gift and does not support after-sales. 1. Press and hold the multi-function button for 15 seconds until the red and white lights flash alternately 3 times for the second time. Listening to songs and playing games are all smoother and smoother. When the material and tuning are the same, the larger the speaker unit size, the better the low frequency. 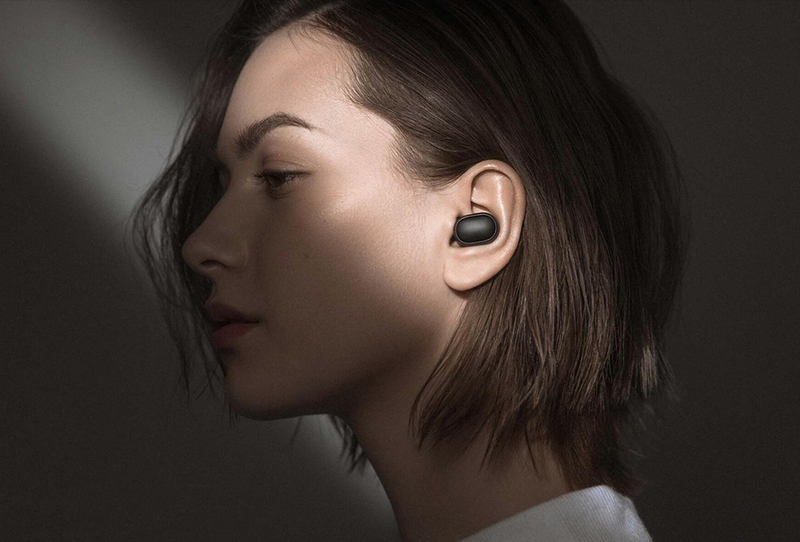 The Redmi AirDots are equipped with a 7.2mm sound unit, which has a low-frequency dive and a medium-to-high frequency. 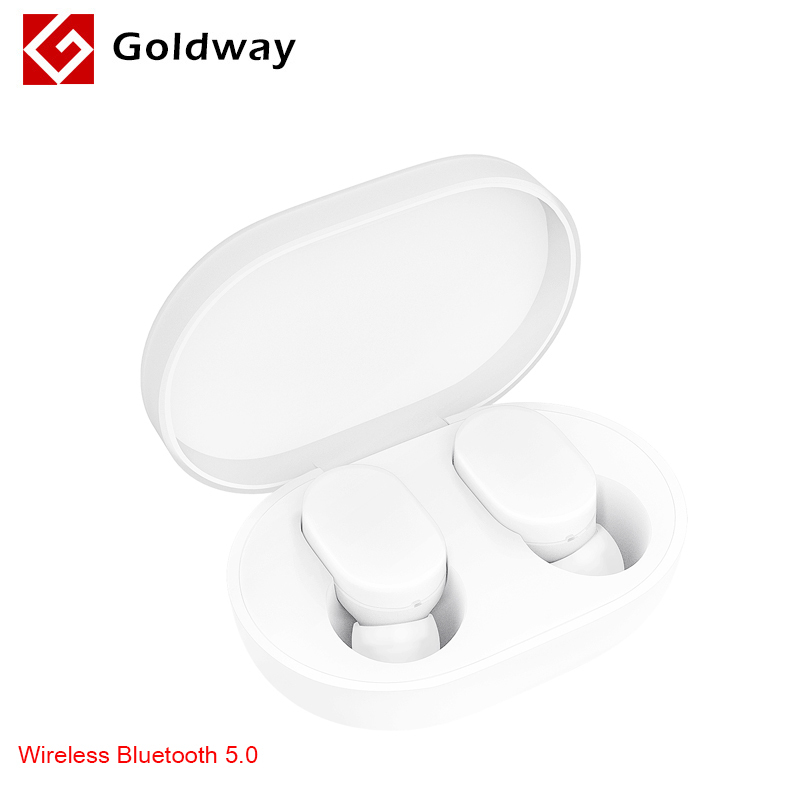 you don’t have to worry about the quality of the call, it can remove the environmental noise, the other can clearly hear your voice. 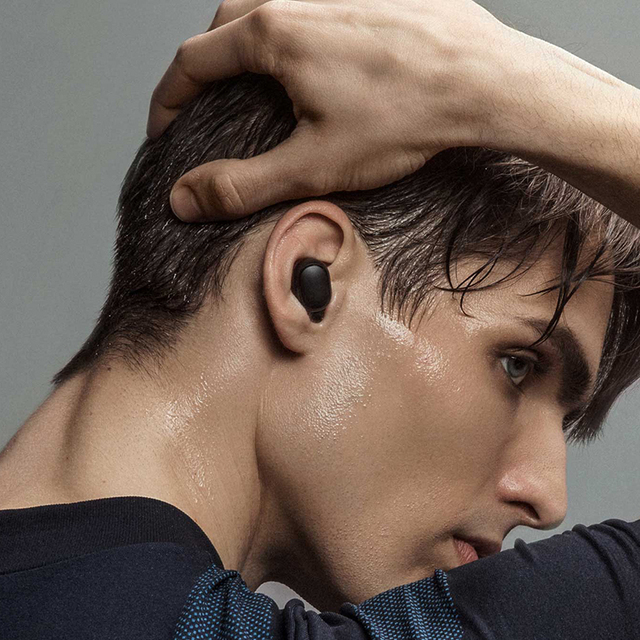 thanks to the strict weight control of the single earphone at 4.1g. You don’t have to worry about it falling off. 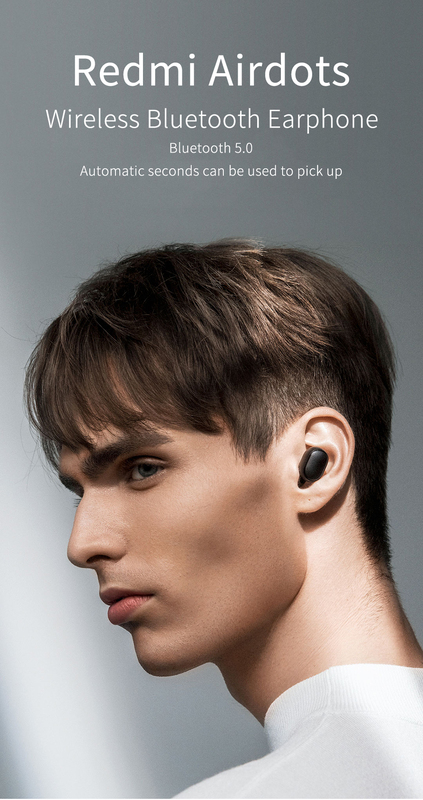 We have prepared 3 models of earplugs to meet your higher requirements for closure and firmness, even when running, punching, and listening to music. You can also charge the headset twice more. In the call state, tap the multi-function button to hang up the phone. When calling, press and hold the multifunction button for about 1 second. In standby mode, tap the multi-function button to pause/play music. 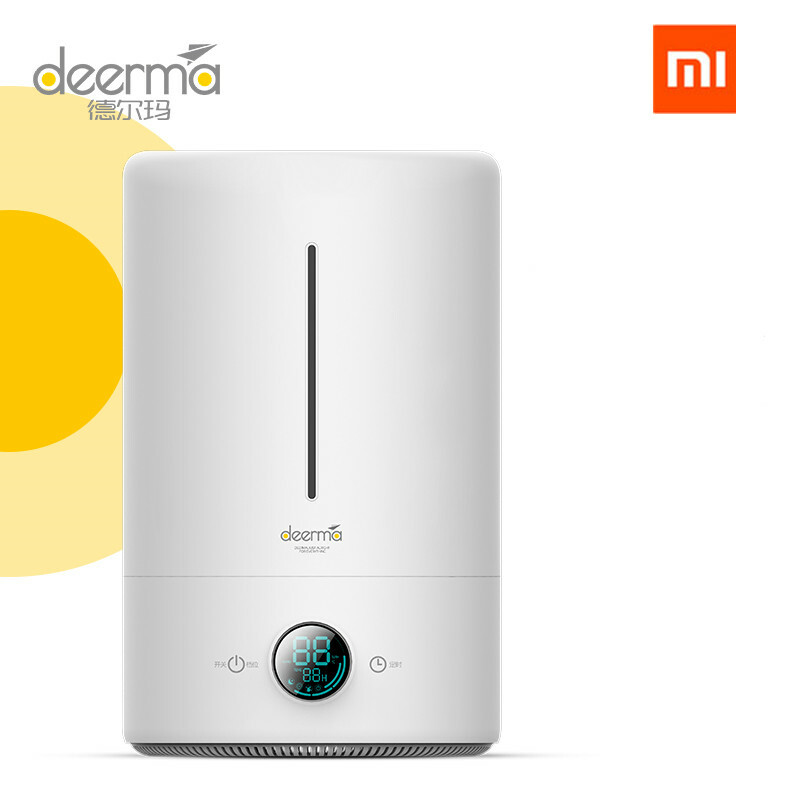 In standby mode, double-click the multi-function button to open the voice assistant. You can navigate to the navigation by double-clicking any of the headset multi-function keys to wake up the voice assistant. 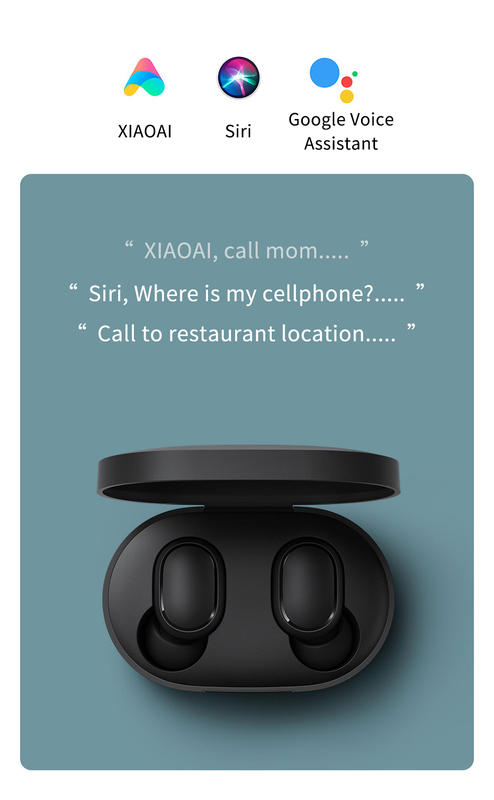 or you can reach the destination in advance via the voice assistant WeChat friend. I have two mobile phones. 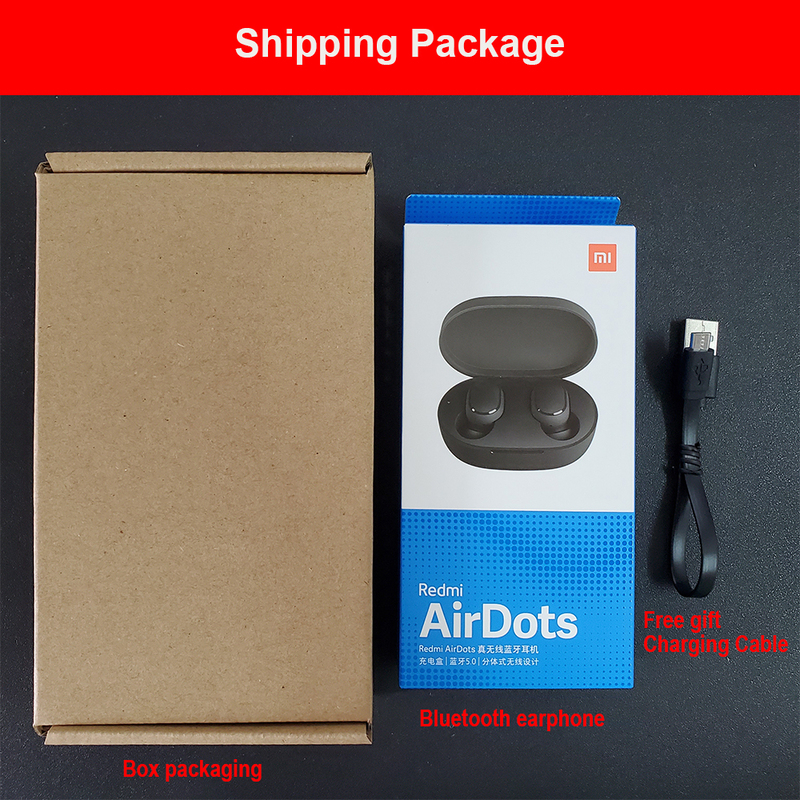 Can Redmi AirDots connect two mobile phones at the same time? Is my Redmi AirDots waterproof? 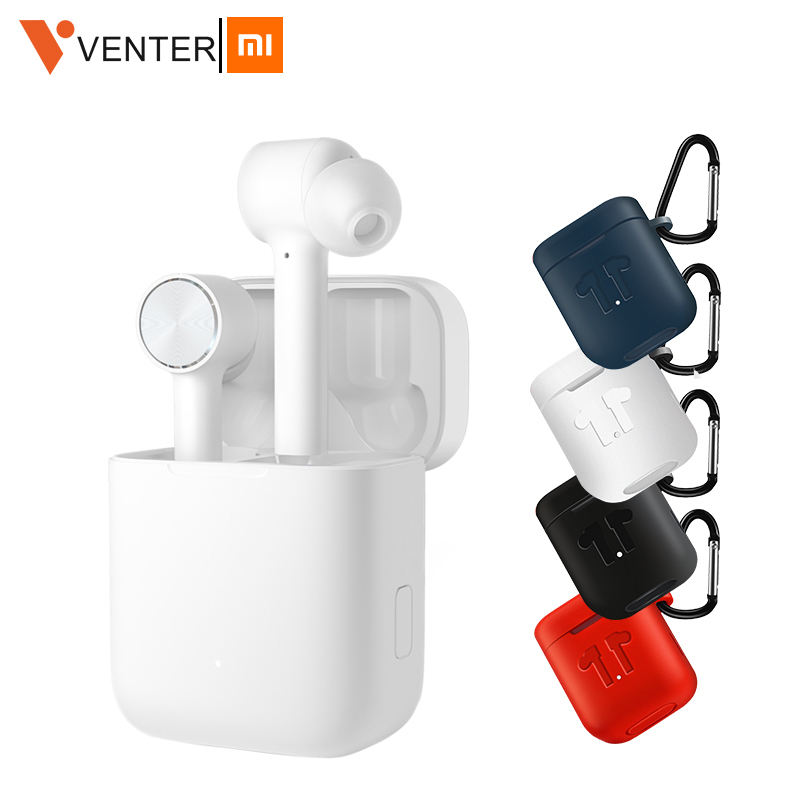 The headset can be IPX4 waterproof and the charging box is not waterproof. 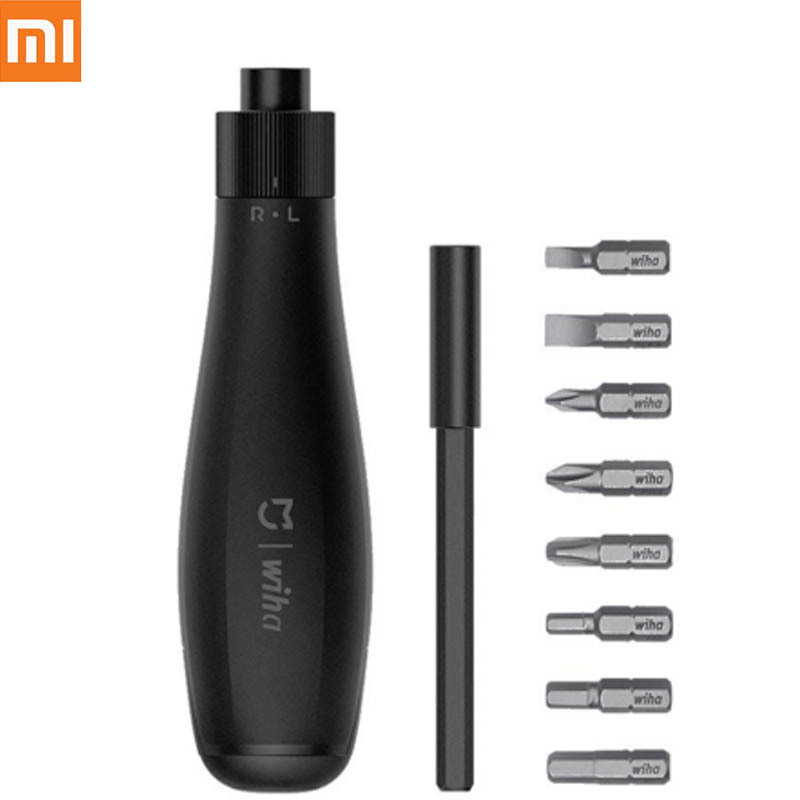 Can I adjust the volume with Redmi AirDots? 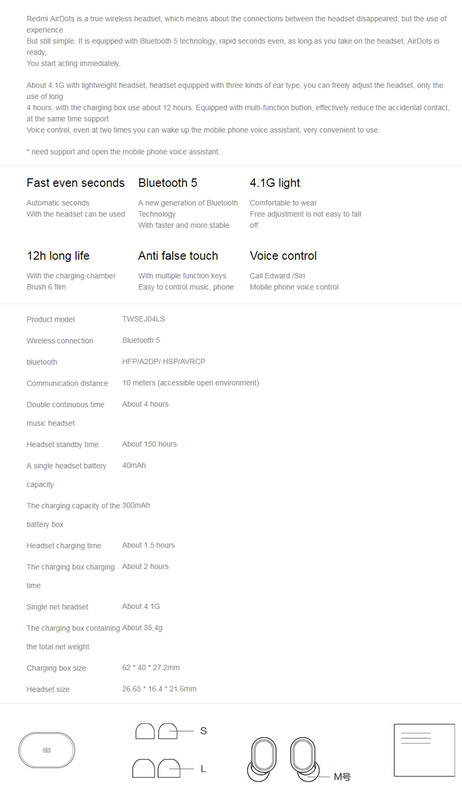 The headset itself cannot adjust the volume and needs to be adjusted by the phone. 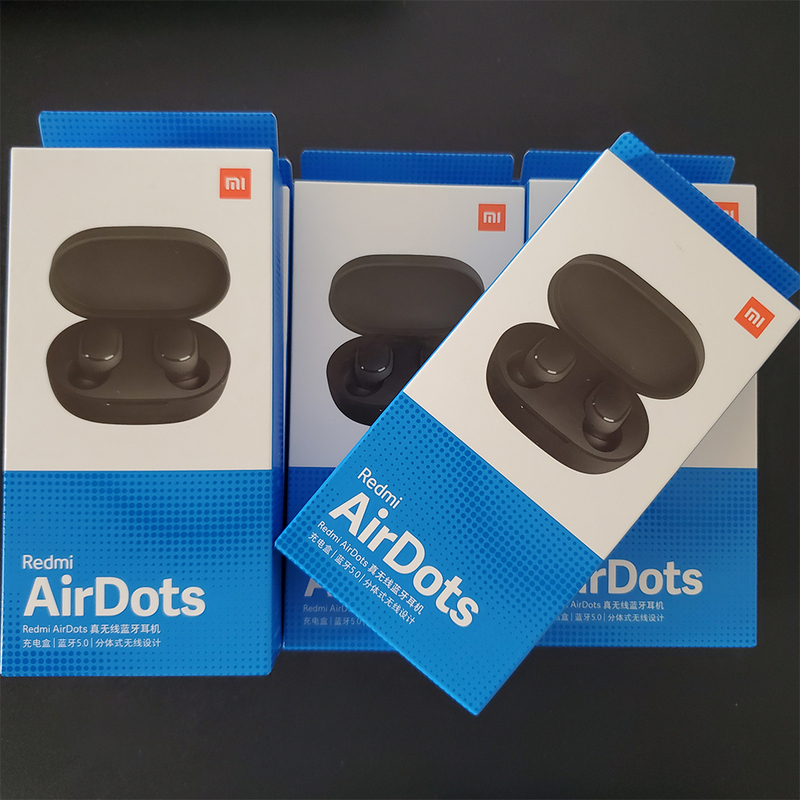 Is my Redmi AirDots a two-channel headset? 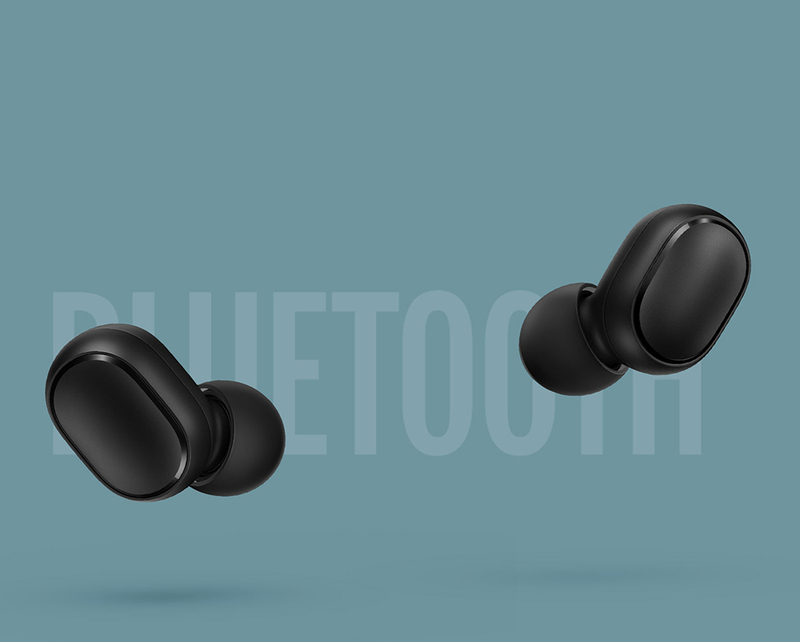 Redmi AirDots uses the Raychem RTL8763BFR Bluetooth chip to support two-channel stereo. 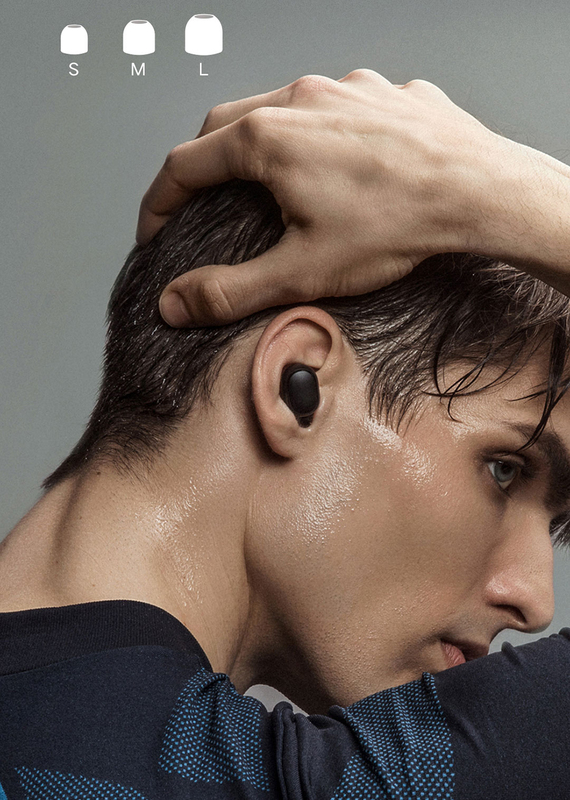 10 meters away from the phone, can i also control music through Redmi AirDots Call and other functions? 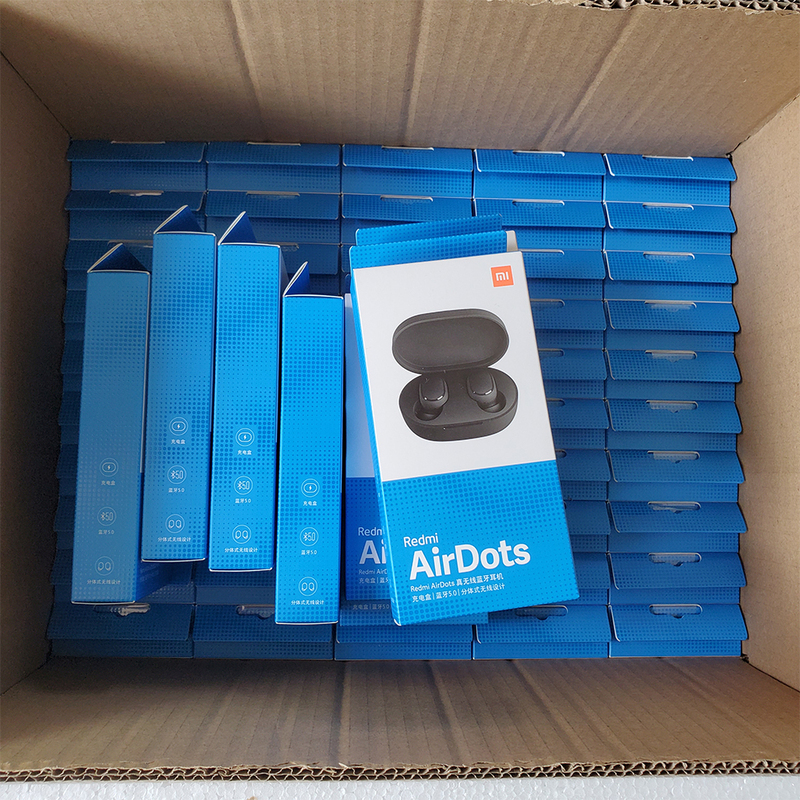 Yes, Redmi AirDots can be connected up to 10 meters in a barrier-free environment. How do you see how much electricity of my Redmi AirDots are? 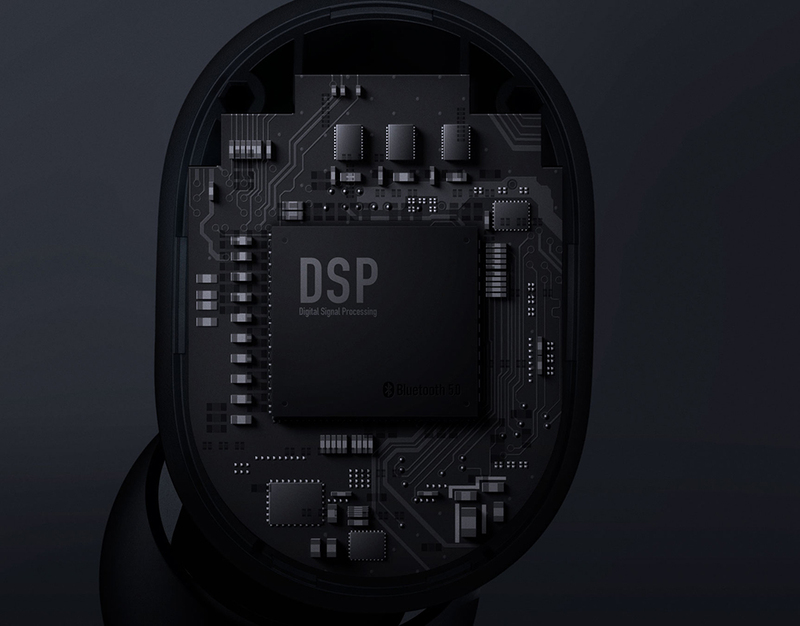 Supports viewing the headset’s power on Apple and Android phones, and only shows the main headset’s power. 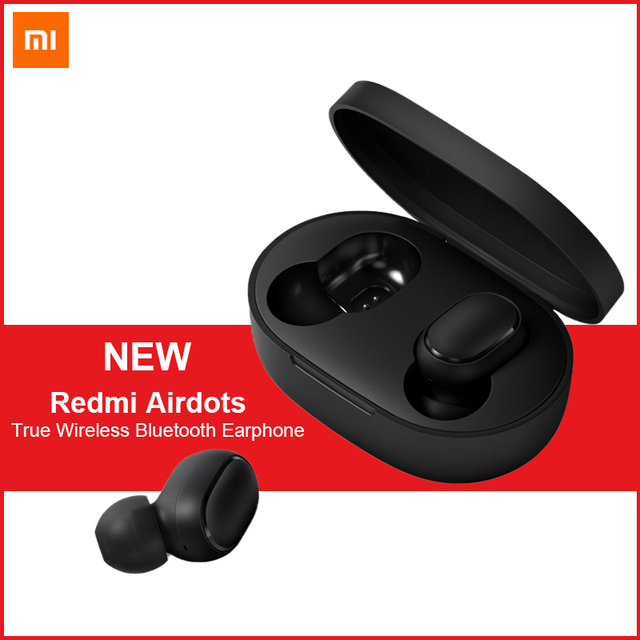 Can my Redmi AirDots be connected to the Xiaomi bracelet or other Bluetooth bracelet? 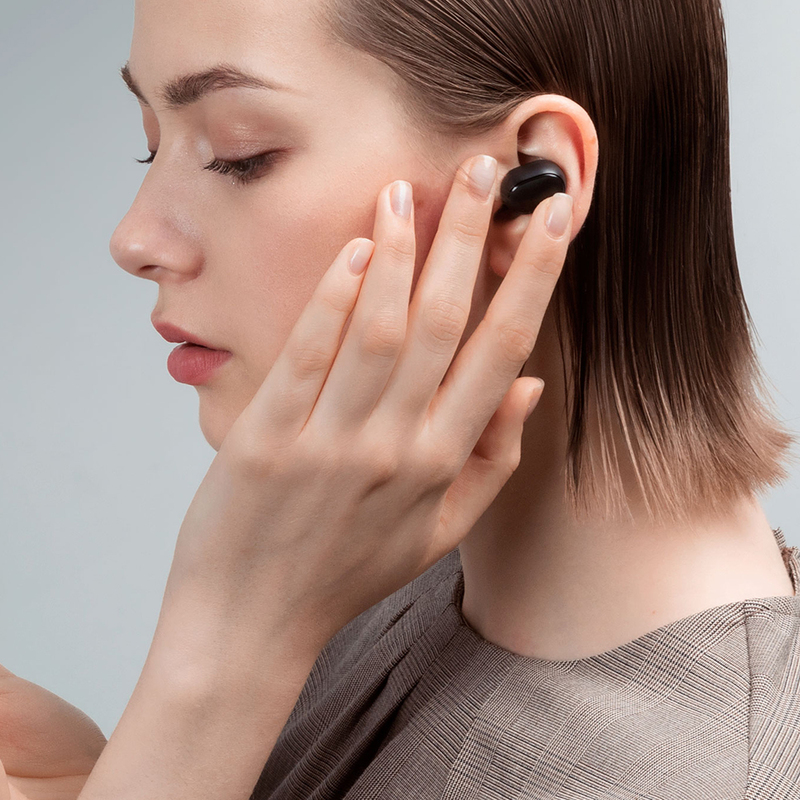 It is not supported, because the headset and the Bluetooth bracelet belong to the receiving terminal device, so they cannot be connected to each other. 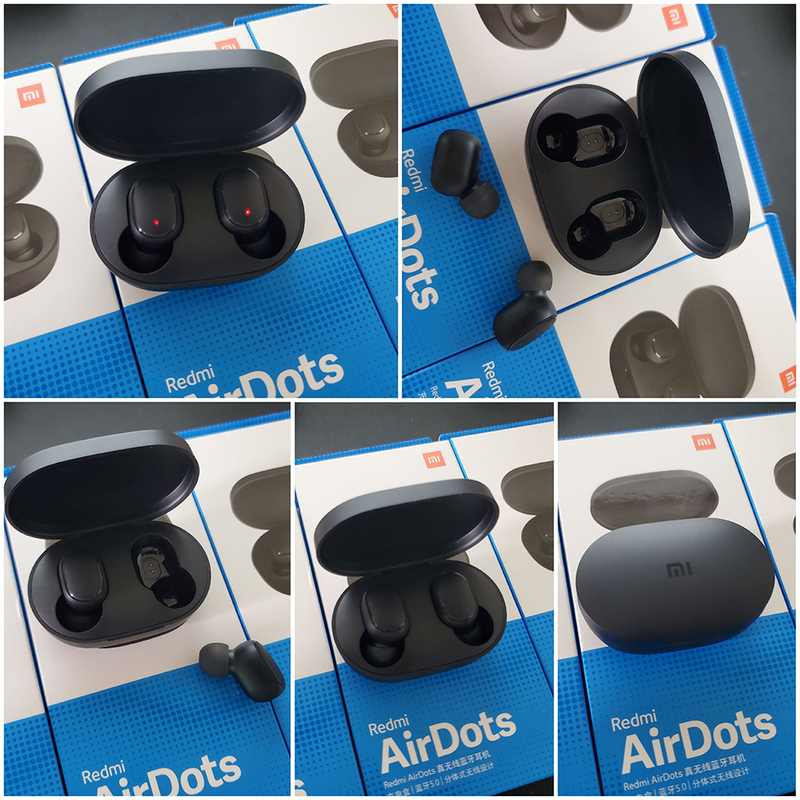 Will my Redmi AirDots shut down automatically? When the headset is outside the charging box and there is no connection and no operation, it will automatically shut down in about 5 minutes. 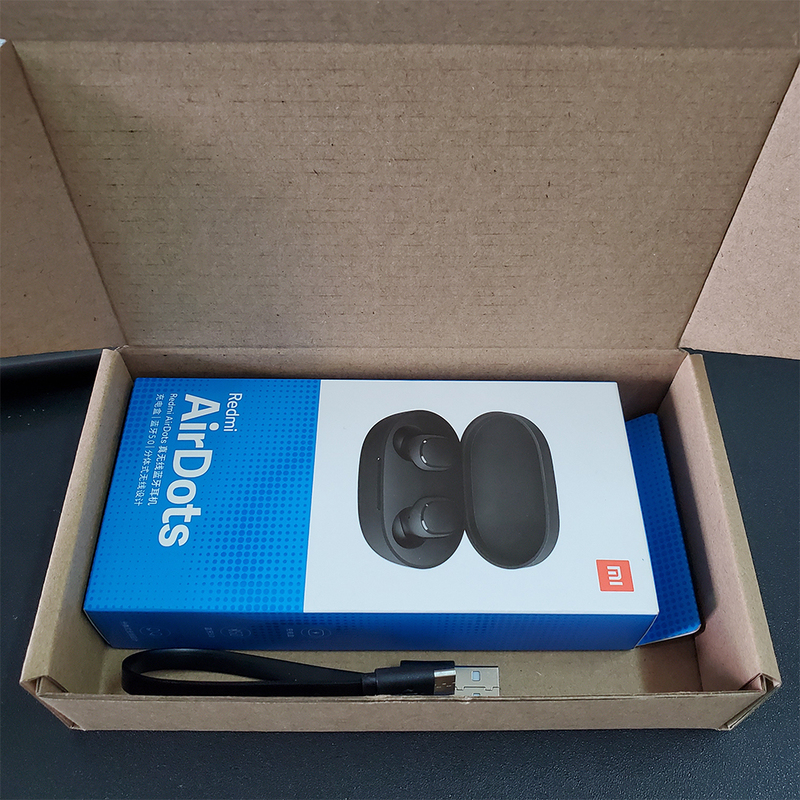 Does my Redmi AirDots support third-party chat and voice input? 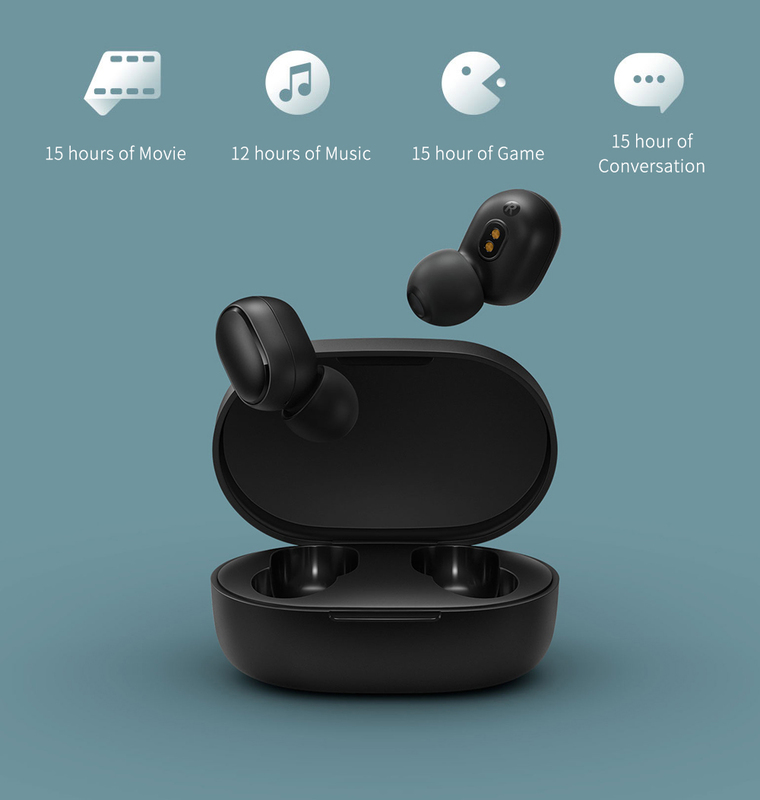 Is my Redmi AirDots connected securely when talking, listening to songs or playing games? The connection is stable. If there is a large number of Wi-Fi connections, 4G signals, high-power appliances, etc., which may cause interference, there may be a situation of stuttering and intermittent. 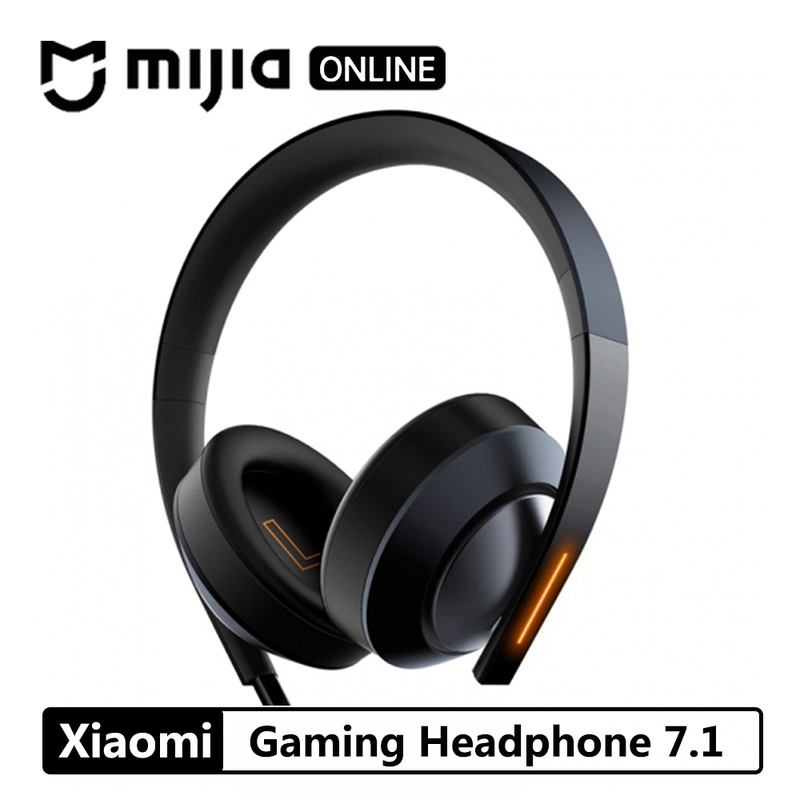 How long does it take to play the game with two headphones at the same time? 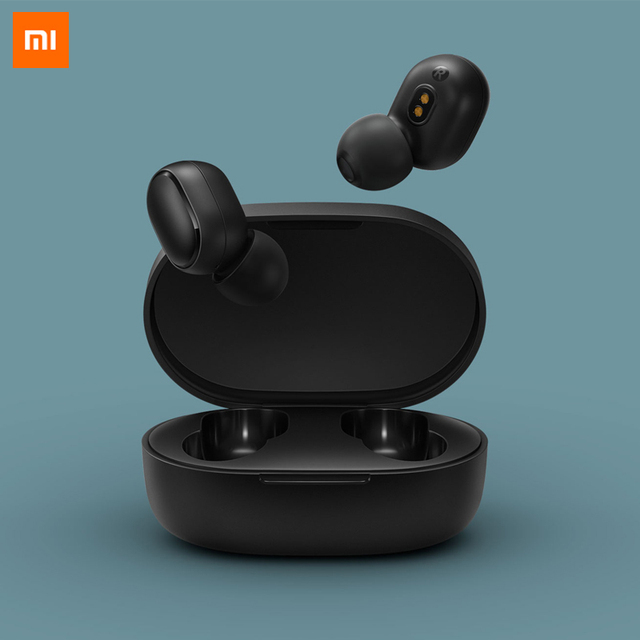 Affected by the usage environment, network, and mobile phone codec speed, it will cause different delays when the mobile phone transmits audio data to the earphone. Can the left and right headphones not be charged? 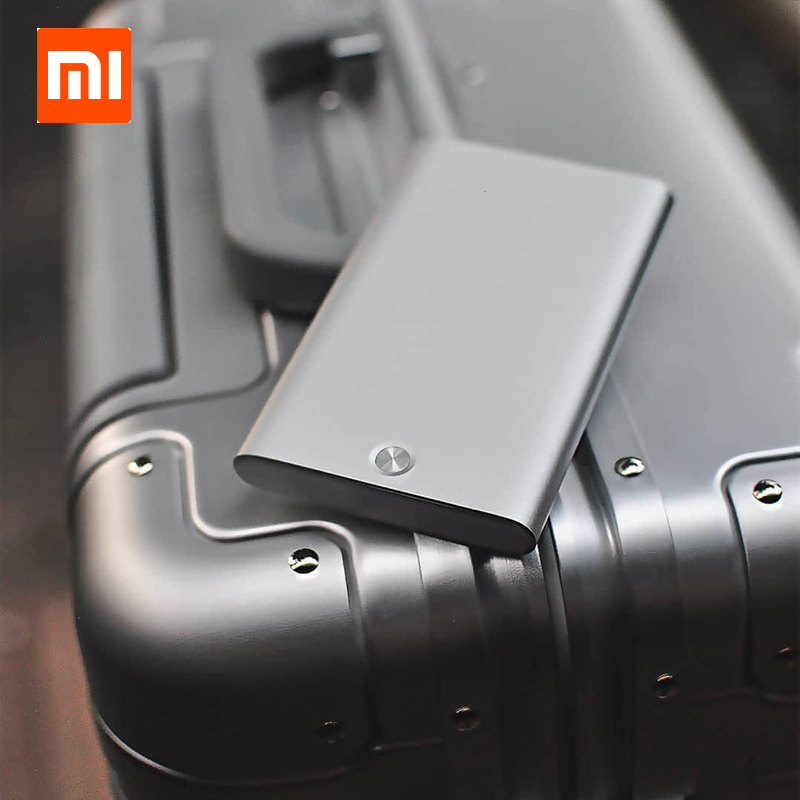 First check if the charging box has power, check if the charging box of the charging box is sunken, and whether the charging point of the earphone is dirty. If the above is correct, put the earphone into the charging box to check whether it is charging normally. If you still can’t charge, please contact after-sales customer service.